Blog Archives - Medical Marketing Enterprises, L.L.C. November 12, 2018 by Randall Wong, M.D. 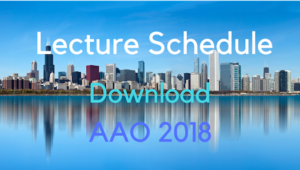 If you attended AAO 2018 in Chicago, these are the 6 different lectures I presented this year. Please share/download these embedded presentations. They have been uploaded to SlideShare.net. Thanks for following and all the best. How to Monitor Your Online Reputation from Randall Wong, M.D. 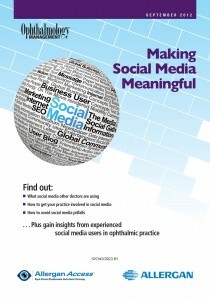 Healthcare Marketing 101 | Kickstart Your Website, Social Media and Blog from Randall Wong, M.D. GDPR | New Policy Regs that Affect Your Website from Randall Wong, M.D. 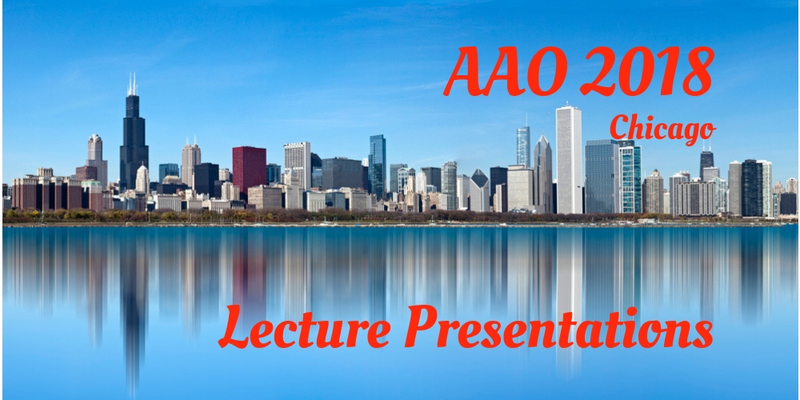 Live Website Analysis | AAO 2018 | Chicago | Wong | Medical Marketing Enterprises from Randall Wong, M.D. 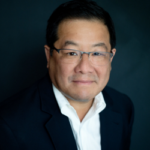 Developing Effective Content for Your Website | AAO 2018 | Wong | Medical Marketing Enterpriises from Randall Wong, M.D. Protecting Your Online Reputation | AAO | Medical Reputation from Randall Wong, M.D.